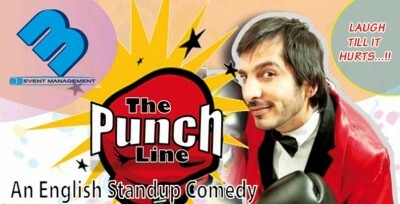 Nitin Mirani is coming back to Kuwait on 28th September as a part of “The Punch Line”. Last time he was here with the Ambassadors of Comedy and it was a great show. This time he will host the show as well. 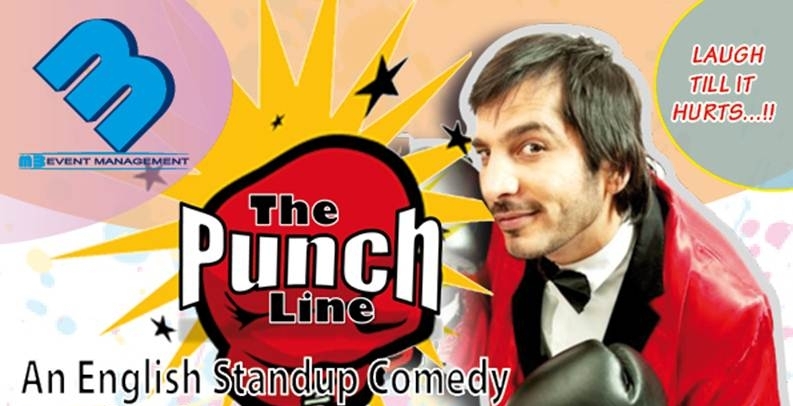 I was just told by the organizers that Ashfaq won’t make an on-stage appearance like last time but he’ll be around and it will be a fantastic show. Three other performers, Manheep Singh, Imran Aradi & Lamya Tawfik, should help to bring the tent down. Yes, tent, cause it will be hosted at the Pearl Tent at Safir. Get in touch with Murtaza or Minhaj below for a sweet deal on your tickets; tell em Mario sent you; and better grab them ASAP cause last time they sold pretty fast.